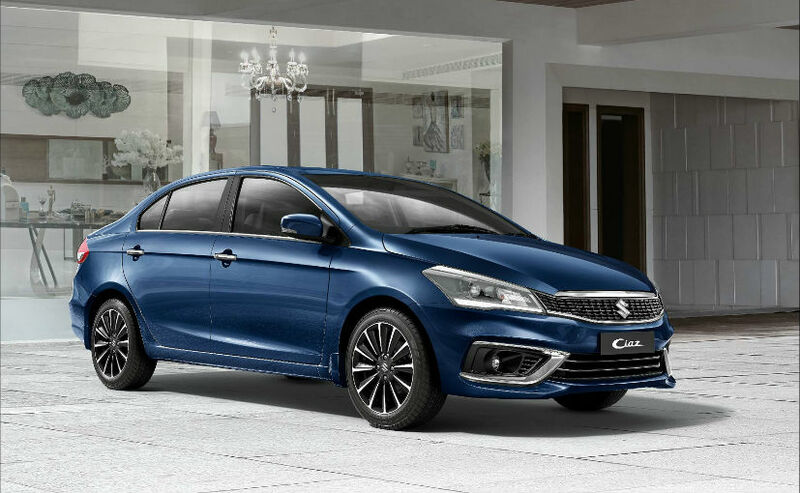 Should you consider the 2018 Maruti Suzuki Ciaz facelift or go for its rivals in the segment? We tell you. 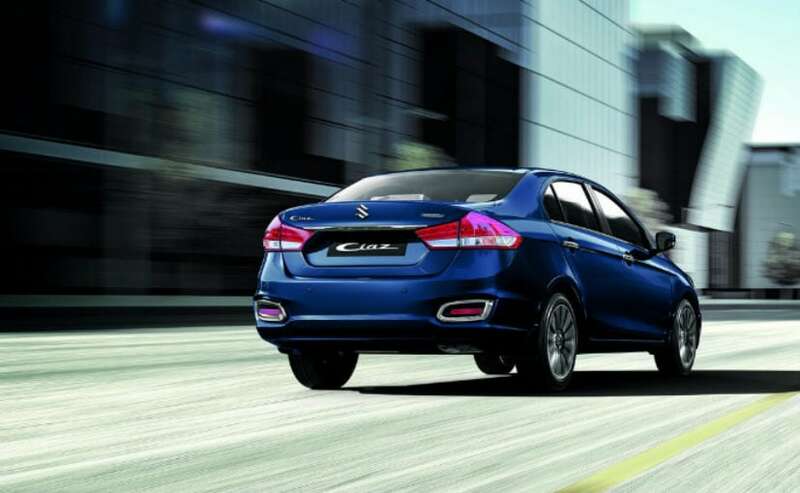 Maruti Suzuki has ruled the sedan segment for most of its duration as the Ciaz was a runway hit in the Indian market. The market actually belonged to Honda as the City had no real challenge, but then in 2014, Maruti launched the Ciaz with its smart hybrid system, and since then the company has sold close to 2.2 lakh units. Hyundai Verna, Volkswagen Vento and even Skoda Rapid could not bother Maruti in terms of sales of the Ciaz. However, the Ciaz had started to age and was about time to get its mid-cycle facelift, and then came in the 2018 Maruti Suzuki Ciaz facelift. While the Ciaz facelift gets tons of changes both on the outside and the inside, the major update is underneath, as Maruti has replaced the older 1.4-litre petrol engine with a newer 1.5-litre petrol engine with its mild hybrid system. 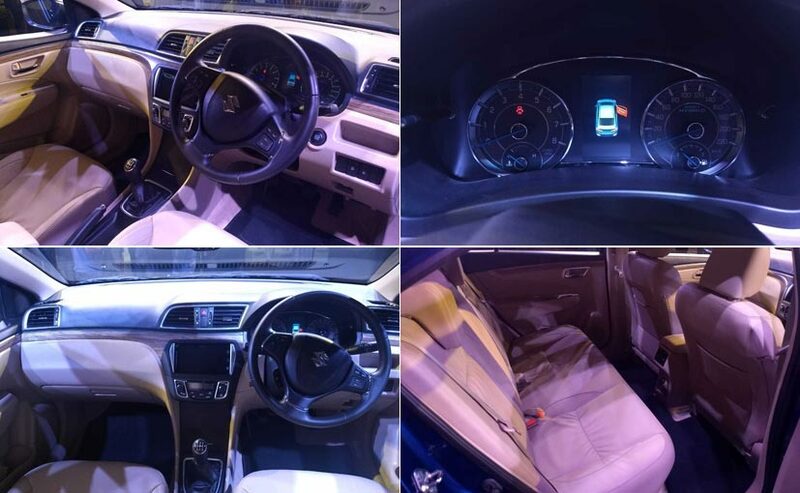 Now, we know the prices of the 2018 Ciaz facelift and are mighty impressed as well, it was quite obvious that the company would price it aggressive considering Toyota has also launched its Yaris in the segment. The Ciaz is Maruti's flagship sedan and recently shifted its home to the NEXA instead of the Maruti dealerships. Now, the question that everyone is asking, should you consider the 2018 Ciaz facelift or go for its rivals in the segment? We will answer your questions with six parameters to consider- Design and Exterior Features, Dimensions, Engine and Performance and Price. Hopefully, this will answer all the questions. In terms of design, the 2018 Ciaz facelift has most certainly evolved in its visual character and also the bold look. The Ciaz facelift gets a host of updates on the exterior as it is well-equipped to take on its rivals. The silhouette of the Ciaz facelift remains pretty much the same, but it surely gets added personality. Up front, the face is completely revised as compared to its predecessor and now sports the redesigned front grill along with the new swept-back headlamp cluster. This now includes the projector lamps and daytime running lamps (DRLs). Moreover, you also get a new bumper in the front as well as the rear, while the intakes get bigger and beefier than the outgoing model. Maruti is also offering three wheel options- 15-inch precision cut alloy, 15-inch silver alloy and 15-inch steel wheels with full wheel caps. At the rear too, the tail lamps are revised with new LED cluster. Now comparing the rivals, all the other three cars look much nicer than its older models and premium looking than before. However, in terms of the better looking one, the Ciaz beats the Yaris and the others hands down with its bold looks and sharp styling. 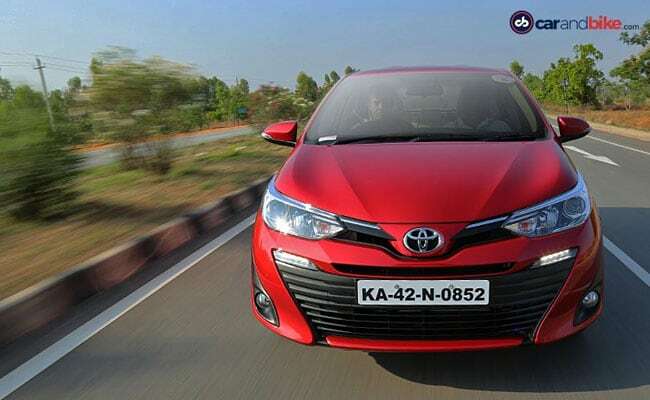 The Yaris is like the younger sibling of the Corolla Altis and the Camry, but still has its own personality which we have always raved about. The next in line is the Hyundai Verna with its new signature cascading grille and the improved design language. The Verna has never looked so stylish before and definitely looks premium than its predecessor. The Honda City on the other hand, is one of the most popular sedan in the segment and also a best seller for the Japanese carmaker, however, considering the rest of the sedans in the segment have received its mid-cycle facelift only recently, the City lacks in the premium department, but makes it up for other cool features. The biggest update in the 2018 Ciaz facelift is the new 1.5-litre K-Series petrol engine that replaces the 1.4-litre unit from its predecessor. The new engine can churn out 13 per cent more power with 103 bhp available at 6000 rpm, while the peak torque has gone up to 138 Nm at 4400 rpm. This new engine comes coupled to a 5-speed manual and a 4-speed automatic transmission. Now, since the diesel engine is the same and gets the Smart Hybrid by Suzuki (SHVS) technology, Maruti has also done the same with the new petrol engine for improved efficiency and lower emission norms. With the new petrol engine and smart hybrid in place, the 2018 Ciaz facelift now returns a claimed ARAI certified figure of 21.56kmpl, which is a big improvement from the outgoing model. Compared to the rivals, the Hyundai Verna has the most powerful petrol engine on offer. The 1.6-litre 4-cylinder VTVT unit makes over 121 bhp and 151 Nm of peak torque, while the smaller 1.4-litre petrol variant makes 99 bhp and 132 Nm of torque. 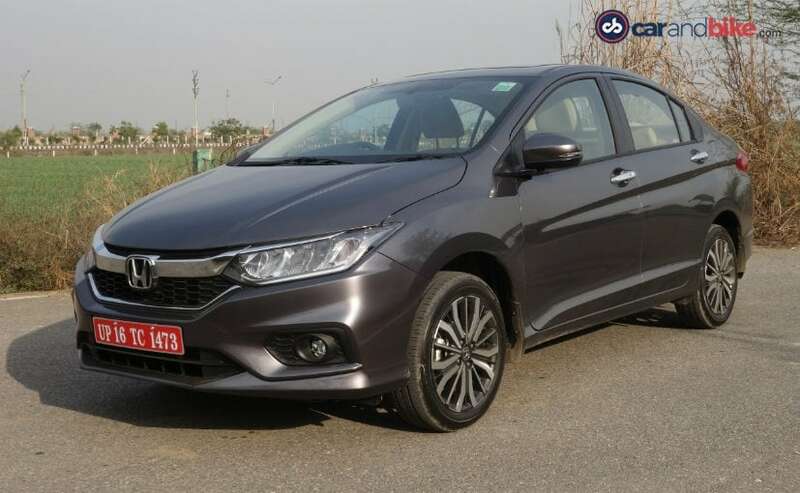 Next on the list is the Honda City with its 1.5-litre petrol engine that makes 117 bhp and 145 Nm of peak torque, while the Yaris is powered by a 1.5-litre dual VVT-i engine that is capable of churning out 108 bhp and 140 Nm of peak torque. The transmission duty of the cars is done by both manual and automatic gearbox. The Toyota Yaris and Honda City come with the options of either manual gearbox or a CVT unit. The Yaris comes with a 6-speed manual or 7-speed CVT automatic, while the City gets a 5-speed manual gearbox and a CVT option. The Hyundai Verna come with a 6-speed and a 5-speed manual gearbox, while the automatic options include a 6-speed automatic torque converter for the Verna. Now, the table clearly shows that the Toyota Yaris is the most expensive petrol sedan in its segment. However, the Yaris also offers a host of class-leading features. The Ciaz and the Verna are in the same price bracket, however, the 2018 Ciaz facelift is the least expensive product I the segment as the top end variant is less than a couple of lakhs. 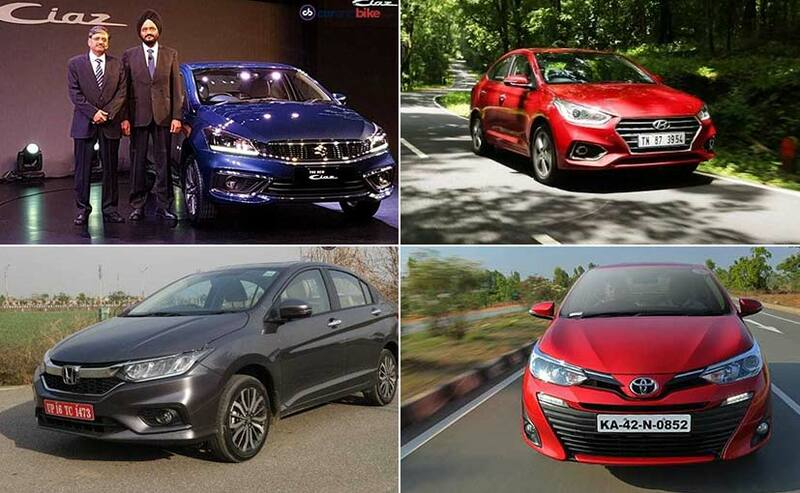 But, we will need to compare the cars in real-world conditions before we could actually say which is the best car to buy, but considering the on-paper performance, we think the competition will be tough between the 2018 Ciaz facelift, Toyota Yaris and the Hyundai Verna.